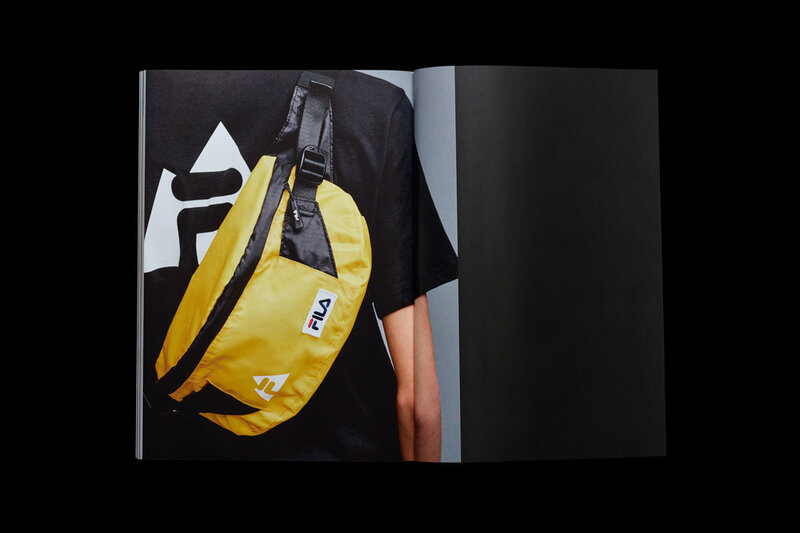 Urban Line is the FILA sportswear collection inspired by original styles, positioned in present trends within lifestyle and fashion. 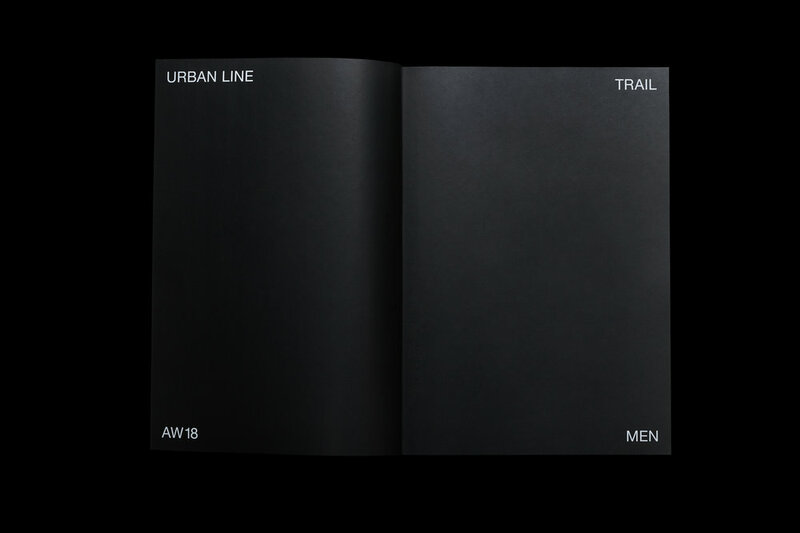 Basic unisex carry-overs mixed with seasonal themes. 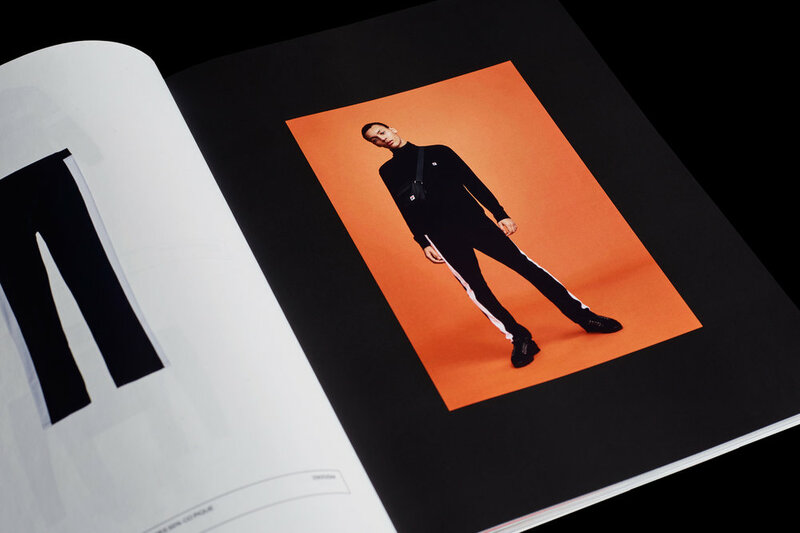 We developed a completely new design system for the AW18 catalog consisting of 6 different apparel lines. 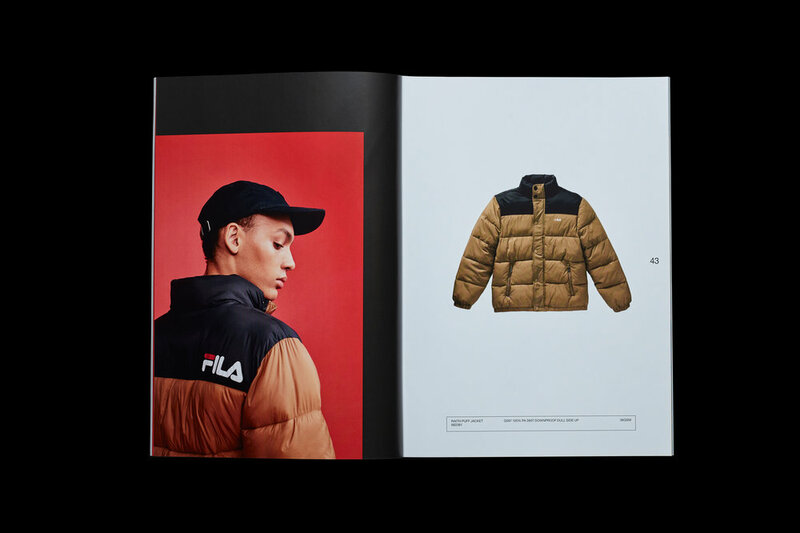 Based on a flexible grid that offers various layout alternatives for photography along with flatshot images of the clothing and technical information.